Wondering what age you can stop burping a baby? Discover the signs and milestones that tell you when to stop burping a baby! It’s the one task we’ve done from Day One: burping the baby. We know to hoist the baby over our shoulders or sit them on our laps to pat their backs. And for many babies, burping is necessary—otherwise, we’re dealing with massive spit-up and cranky naps. But after a while, burping doesn’t feel as urgent as it did a few months ago, leaving you wondering when to stop burping a baby. As a first-time mom, I honestly didn’t know what age you stop burping a baby. It didn’t help that I’d hear about moms who stopped within a few weeks, while others were still burping their one-year-olds. Maybe you haven’t been burping your baby as often because she seems to burp on her own. She even gets mad when you try to burp her, but you worry she’ll wake up with gas if you don’t. Whereas she used to burp within the first minute or two, now most of the time 10 minutes have passed and she still won’t burp. And considering how often babies eat throughout the day, it sure would feel awesome if you didn’t have to spend several more minutes burping as well. We know that all kids will stop getting burped at some point, but how do you know when to call it quits? If you don’t think your baby could last without burping, that’s usually a sign to keep going. For instance, she still fusses during feedings, sleeps fitfully because of gas, or spits up everything she just ate. But if burping seems more and more unnecessary, then that could be your cue to stop burping at this point. While there isn’t a one-size-fits-all cut-off date, you’ll find several signs to look out for to know when to stop burping a baby. Many moms have reported that they stopped burping their babies when they hit these milestones. 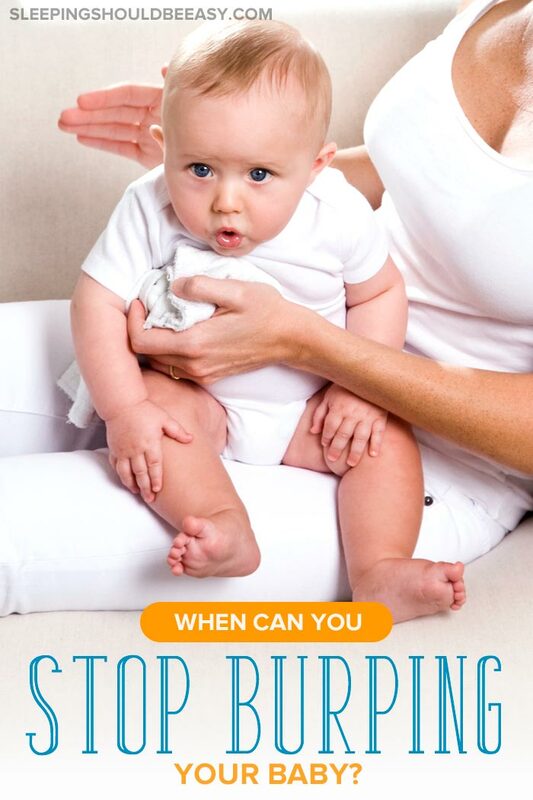 Many moms report that they’ve stopped burping their babies once they can sit up. After all, we often burp babies to keep them upright after a feeding. Once babies can sit up, we feel less inclined to hold them over our shoulder or pat them on their backs. This doesn’t always mean your baby can sit up perfectly well, unassisted. Even being able to sit with her hands on the floor or slightly propped is usually the milestone to look for. Another common milestone at which point moms stop burping their babies is when they can roll over. Rolling over usually means stronger tummy muscles, which makes for easier burping. 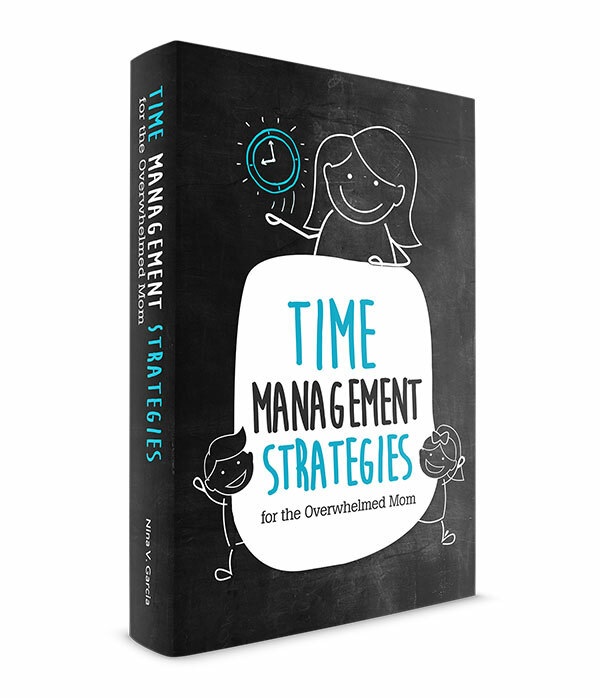 Discover the infant development milestones you don’t always hear about. Did your baby used to fuss during feedings? 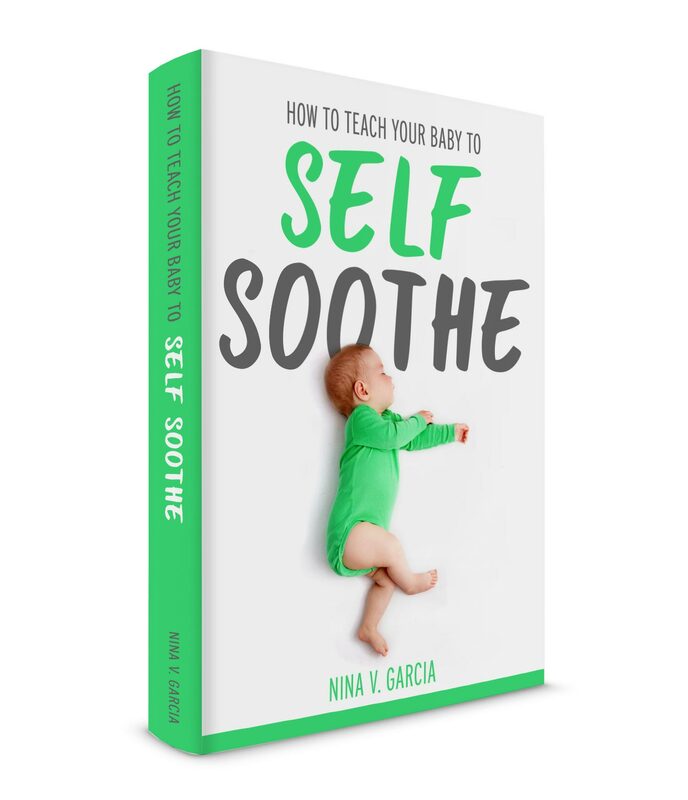 Did she squirm and cry while you nursed, or push the bottle away, feeling frustrated? You likely used those opportunities to pick her up and give her a much-needed burping. But maybe these days, you’ve noticed that she can nurse or drink without stopping once to burp. She no longer pauses after a few minutes or ounces, or slows her eating down. Instead, she’s able to feed in one continuous session. In fact, maybe you even notice she pitches a fit if you take the bottle away or pause to give her a burp! If so, that’s a good sign you can probably stop burping her, or at least not as long as you used to. 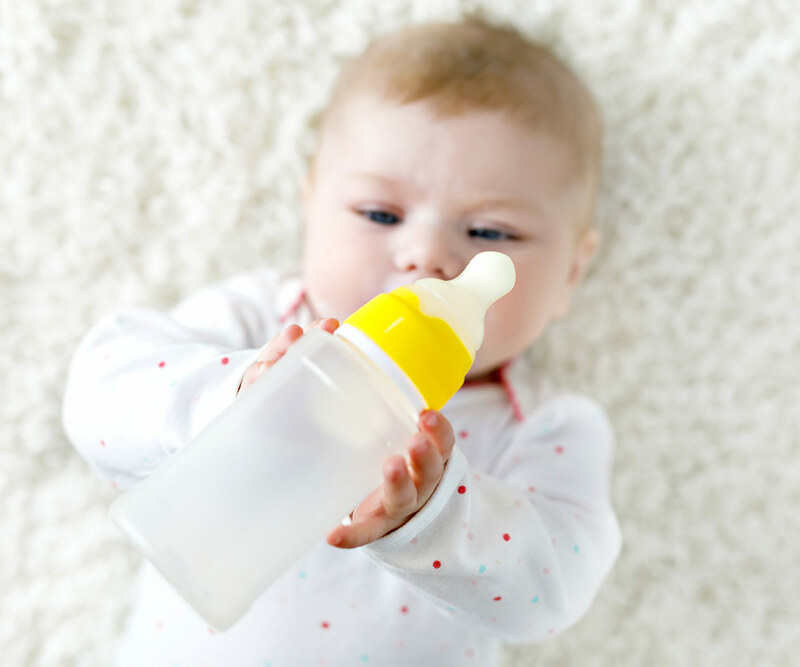 What if your baby won’t burp after feeding because she’d rather play? In the past, you may have had to burp your baby for several minutes. These days, she might already be fussing to be out of your arms to do something else. She likely doesn’t need to be held to burp, and any gas she may have ingested isn’t bothering her too much. Worried that your baby isn’t drinking enough milk? 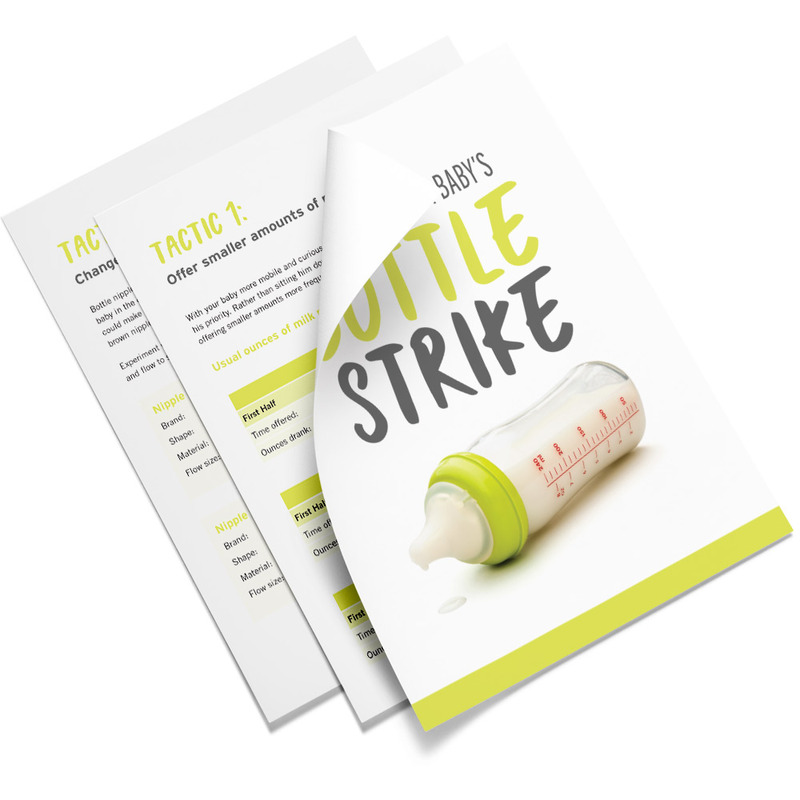 Download the Bottle Strike Workbook, a comprehensive collection of printables, charts, and tips to get your baby to drink again! There’s no other resource quite this dedicated to ending the bottle strike once and for all. Get it below—at no cost to you. You may have found that your baby can now burp on her own, without your help at all. Maybe just picking her up is enough to get the gas going, or moving into a new position already makes her burp. Maybe she doesn’t burp when you hold her, but will easily burp on her own a few minutes later. If so, she’s probably ready to skip burping with your help. You might still hold her for a minute or two to help her burp, but if nothing comes out and she’s not fussy, that probably means she doesn’t need any burping. After months of holding your baby upright or setting her on your lap, burping your baby can become an automatic habit you almost forget not to do. But these days, it’s a little different. Maybe she doesn’t spit up as much as she used to, or she can sleep long stretches without feeling uncomfortable. Or perhaps all those minutes of patting and holding don’t make her burp at all. If it feels like spending several minutes holding her upright and patting her back aren’t doing anything anymore, then it’s safe to say you can stop burping. Whether your little one is eight weeks old or eight months old, knowing when to stop burping a baby isn’t always so clear-cut as we hope it would be. After all, every baby is different, and the need to burp gradually fades away instead of suddenly cutting off. In other words, you’ll just know when the time is right. Still, that doesn’t mean you can’t keep your eye out for clues to guide your decision. Maybe she’s hit certain developmental milestones like rolling over and sitting up that help her burp on her own. She can nurse or drink from a bottle without fussing or pausing, or she’s itching to play and get out of your arms instead of being held. Perhaps she can burp—whether right after a feeding or minutes later—all on her own and without your help. And finally, all the holding, patting, and burping just aren’t doing anything anymore the way they used to. Now you know when to stop burping a baby, from specific milestones like rolling over to open-ended, “you’ll just know” gut feelings. Did you like this article about when to stop burping a baby? Save it on Pinterest!